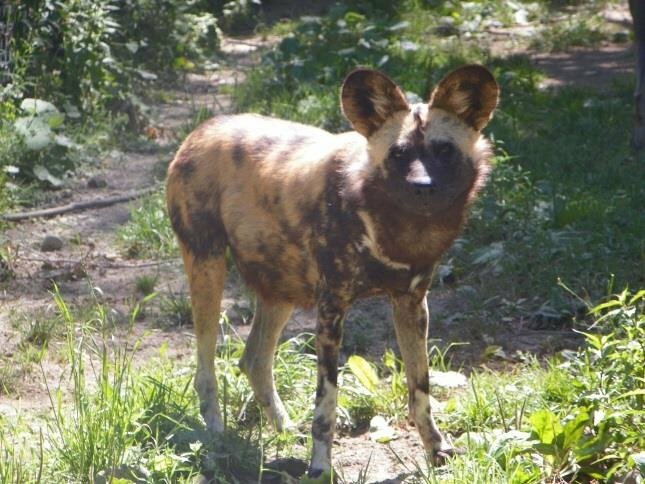 African Wild Dogs (Painted dogs) capture their prey 85% of the time! hares, impalas, zebras, wildebeest, etc. Only the alpha male and female mate. Can have up to 19 puppies!